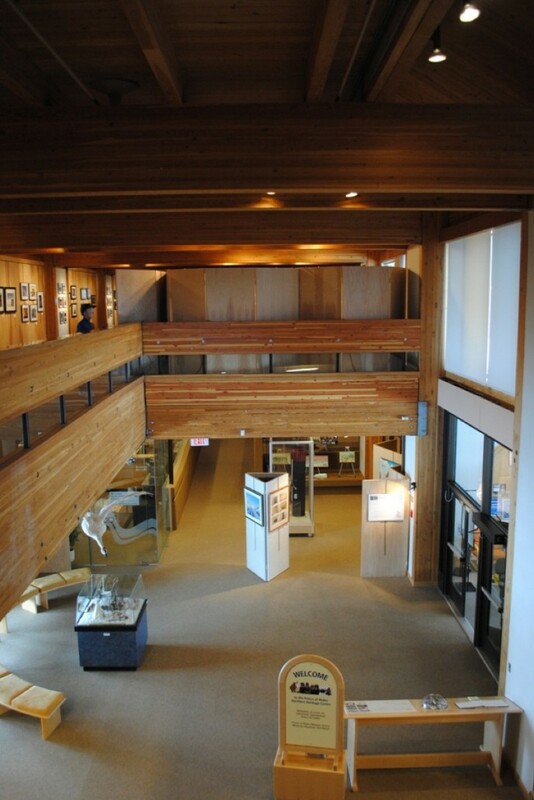 Every year, the Prince of Wales Northern Heritage Centre (PWNHC) hosts Community Displays and Contemporary Art Exhibits. 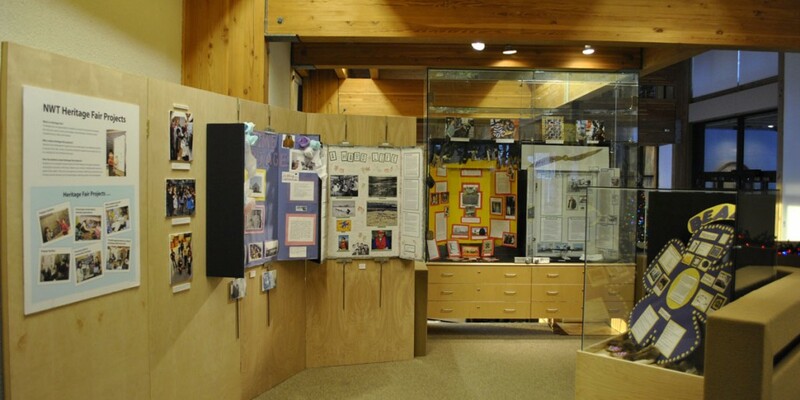 If you are part of a community group or project, you can submit an exhibit idea for the Community Display Area. 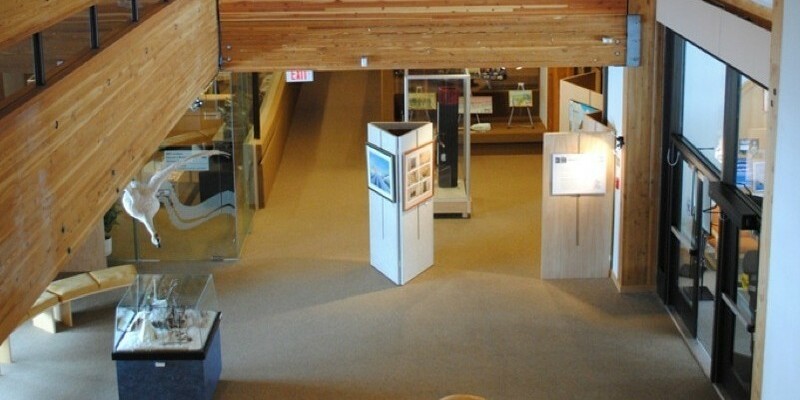 This space is open to any community in the NWT and is dedicated to hosting small exhibits by community groups and organizations, or for celebrating special projects. If you have an idea for a display for your community group or event that you would like to showcase, contact our Assistant Director (Tel: 867-767-9347 x 71195). There is no deadline for submissions. Contemporary Art Exhibitions are scheduled one to two years in advance over a multi-year period to ensure a balanced presentation of themes and media. 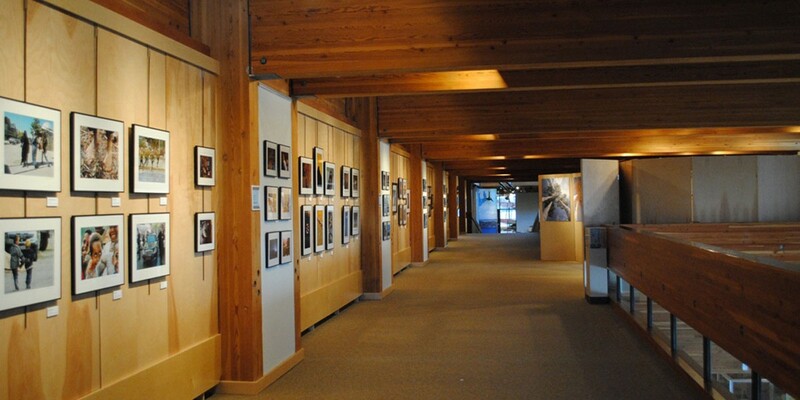 Temporary exhibit proposals are accepted on an ongoing basis with an annual submission deadline of March 31. If you have questions about submitting exhibits, please call 867-767-9347 x 71195.